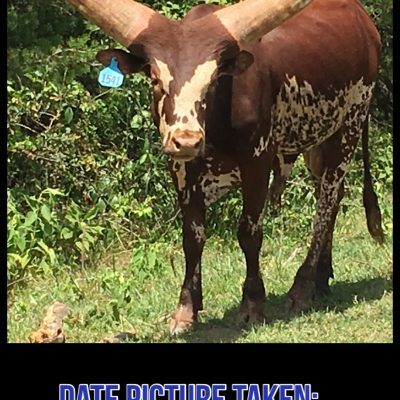 Scar’s Boy has a great diversity of excellent bloodlines. 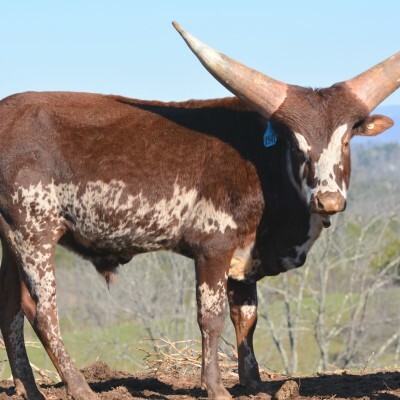 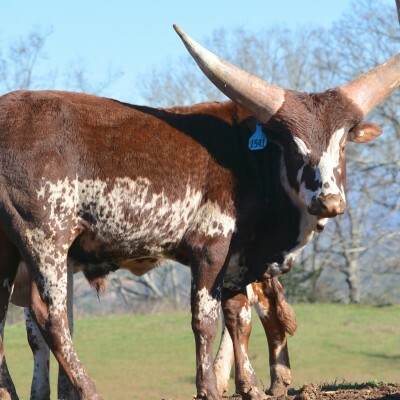 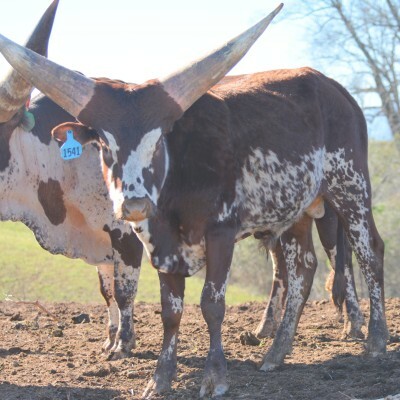 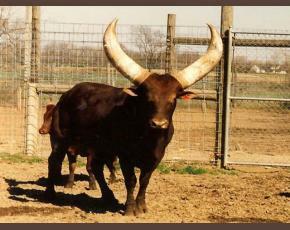 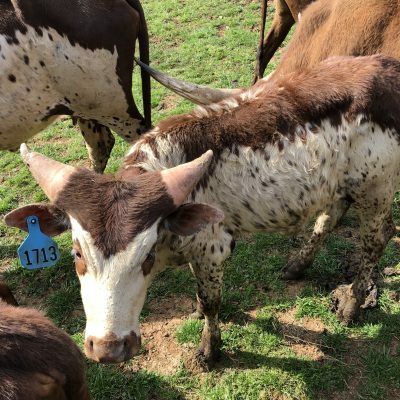 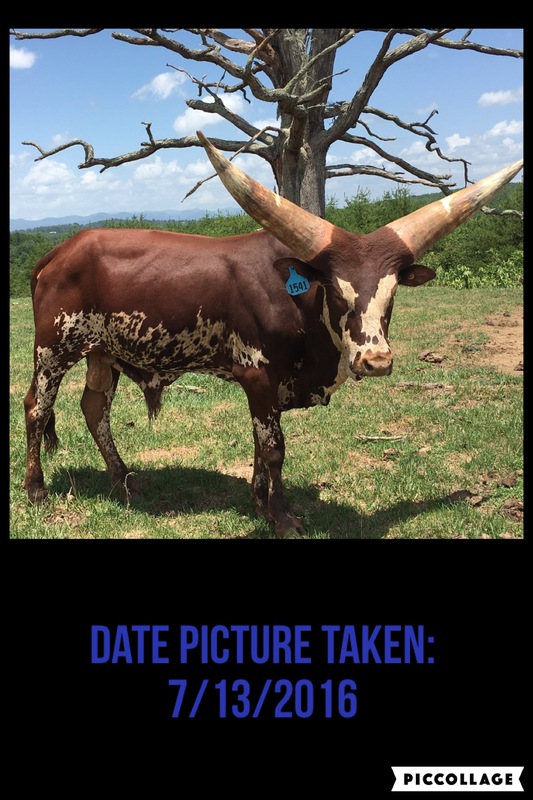 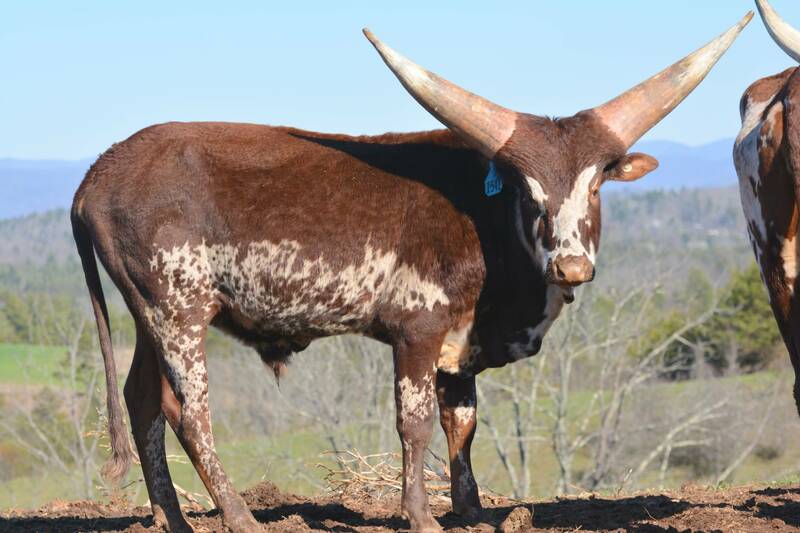 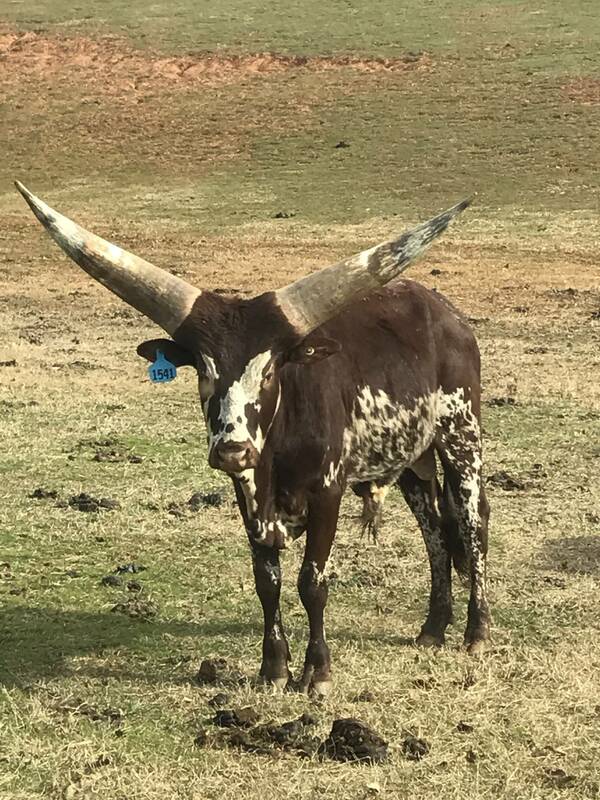 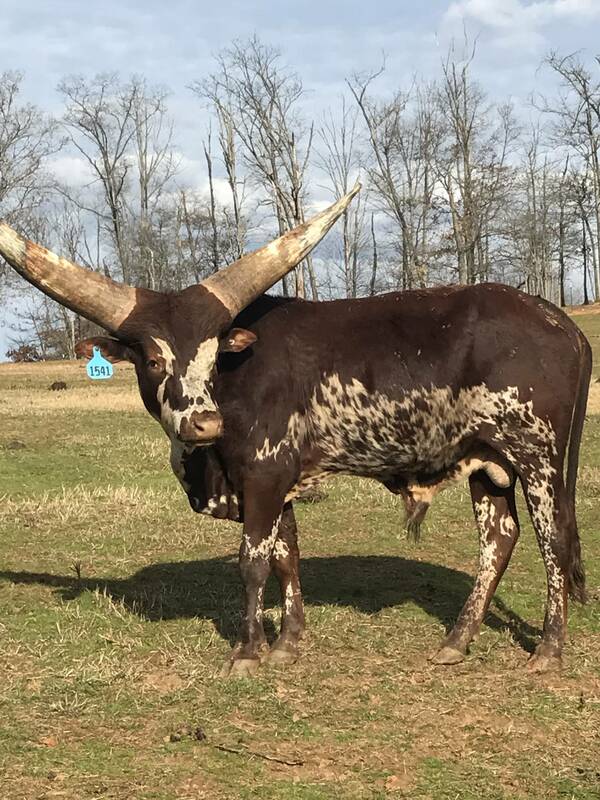 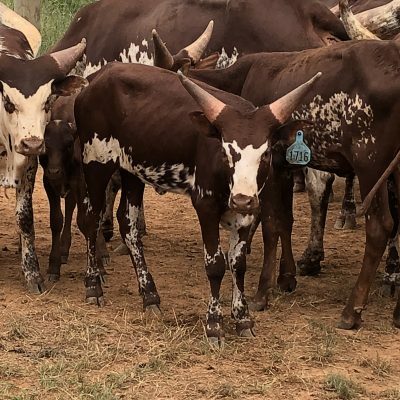 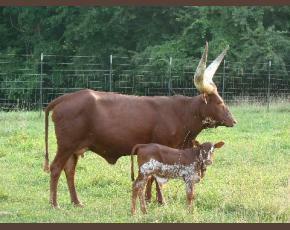 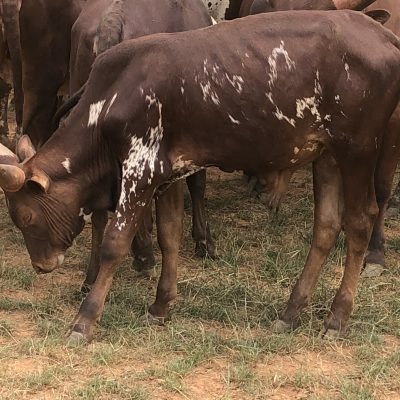 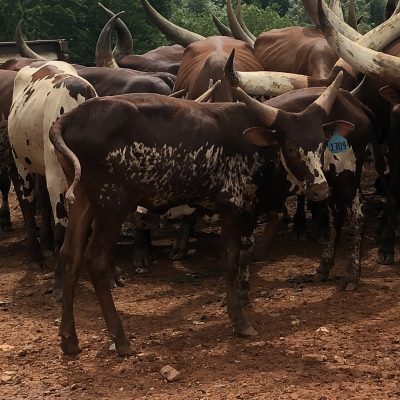 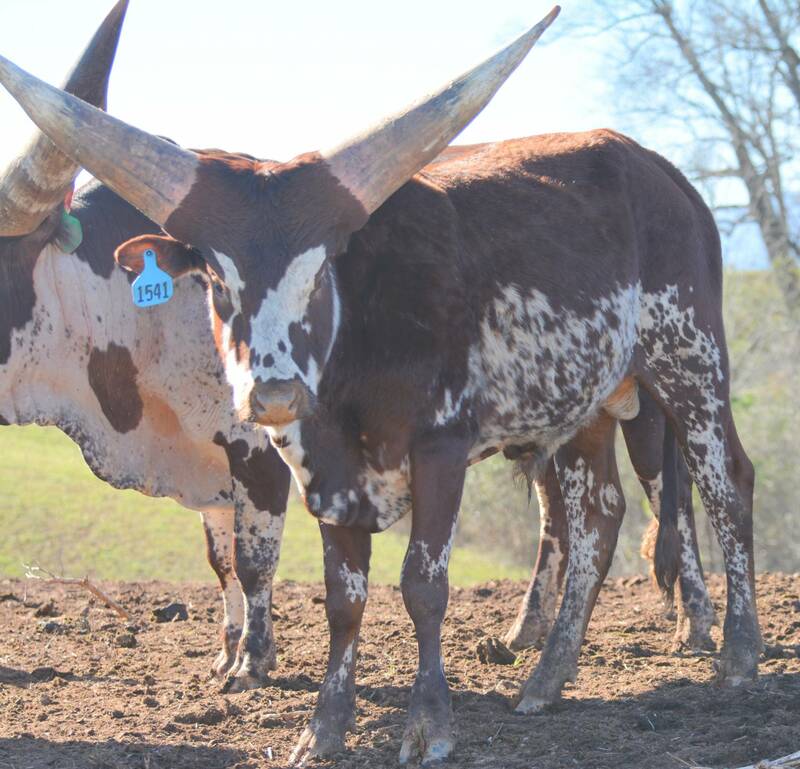 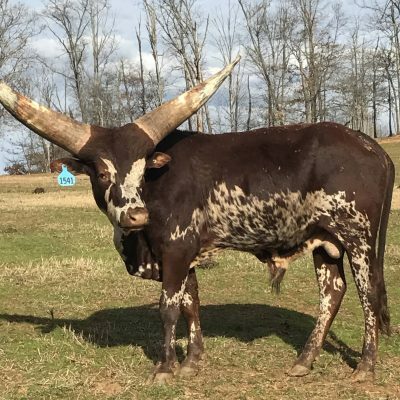 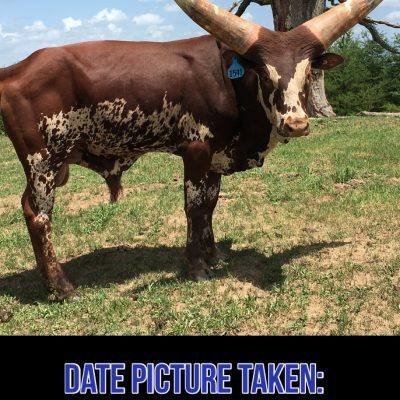 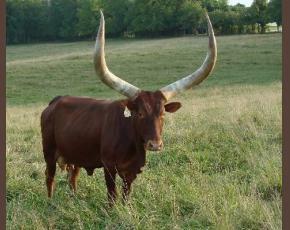 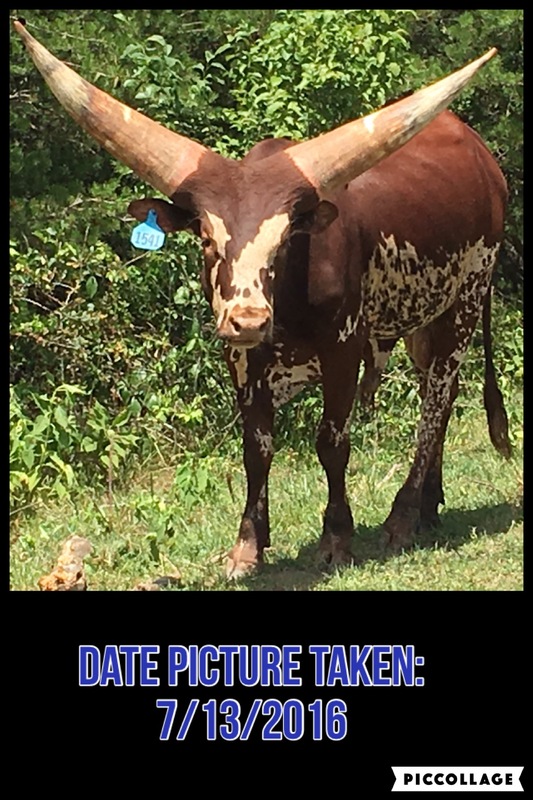 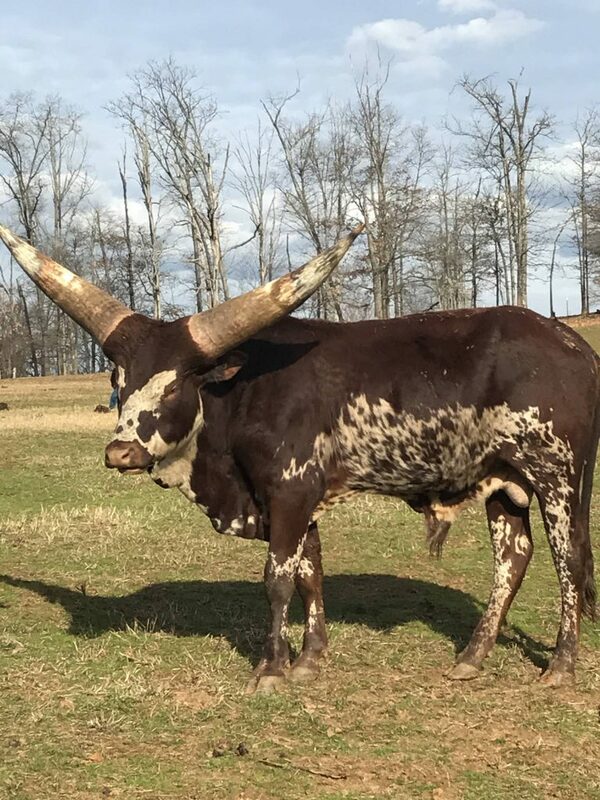 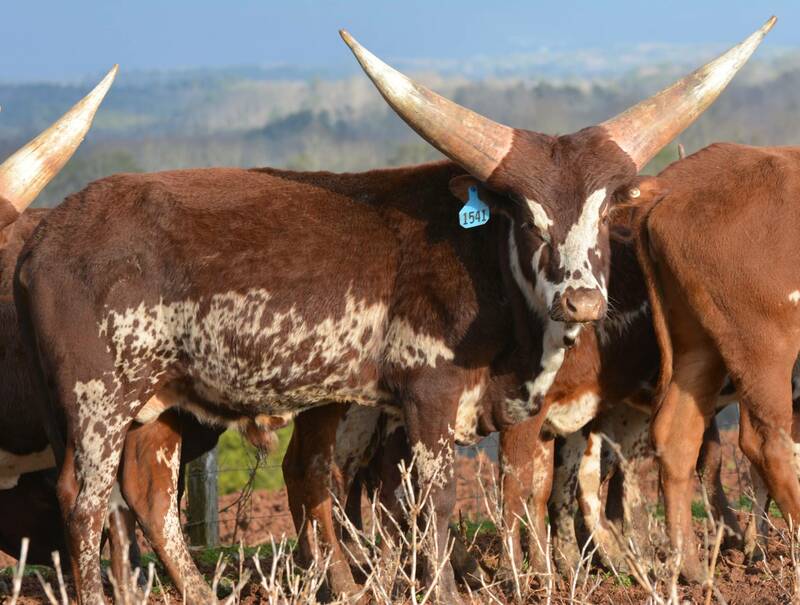 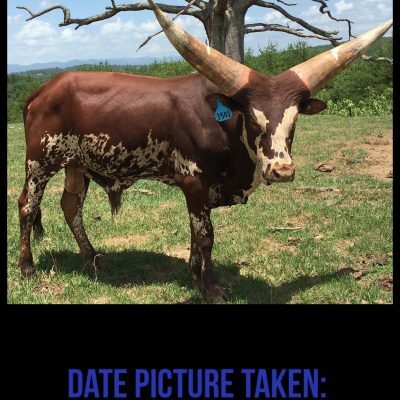 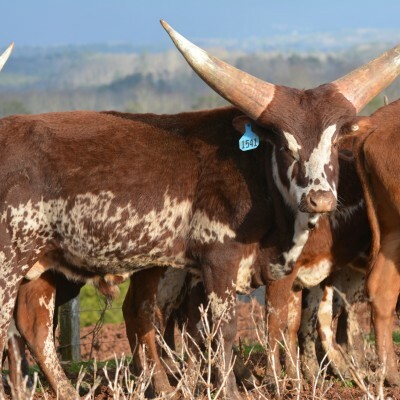 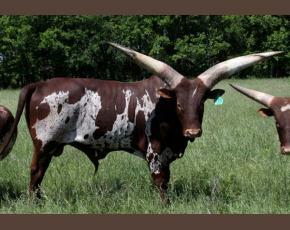 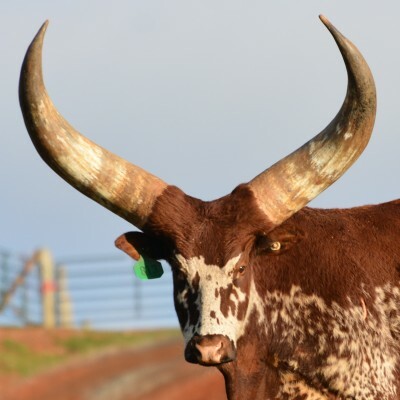 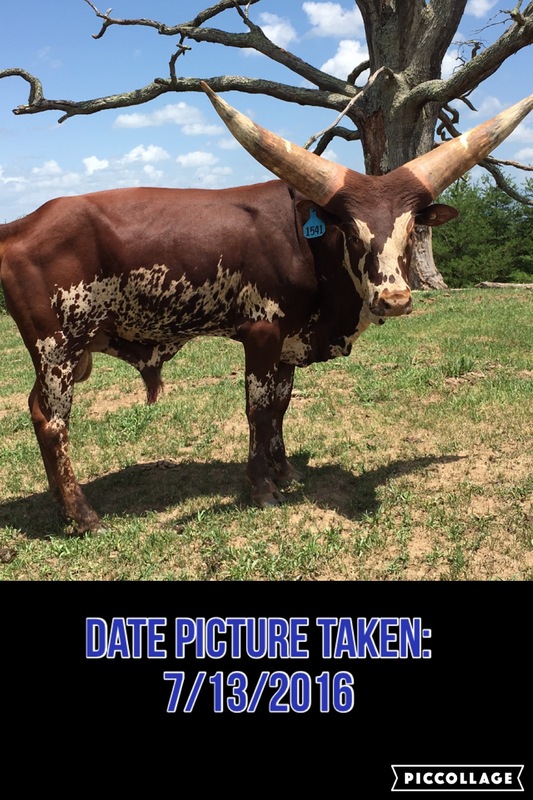 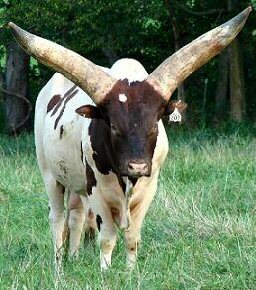 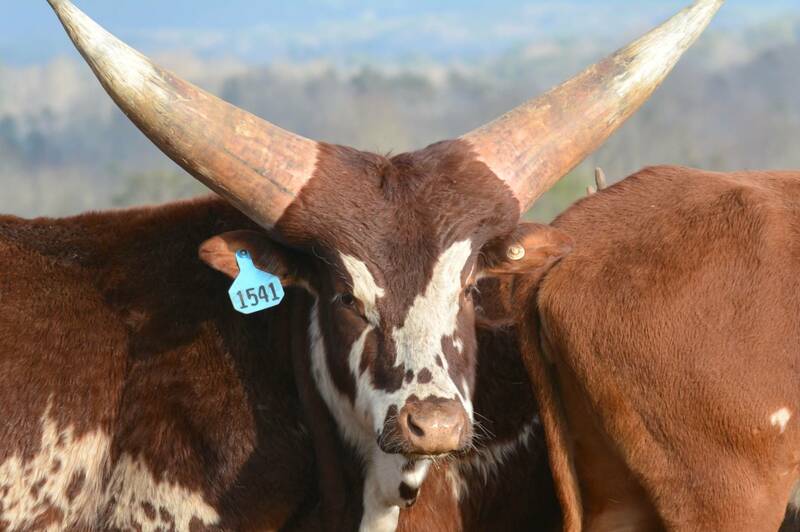 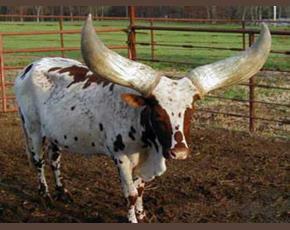 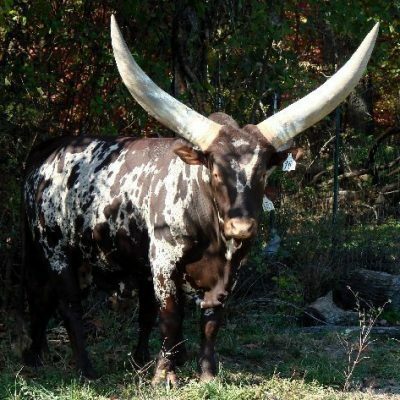 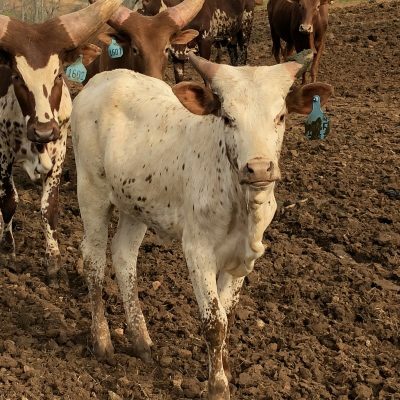 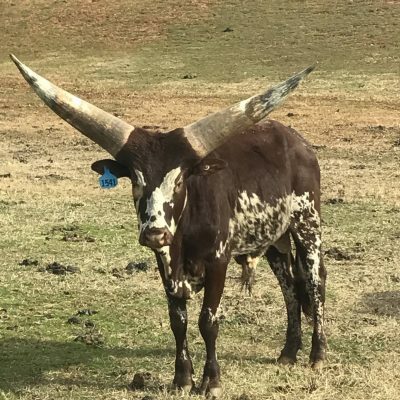 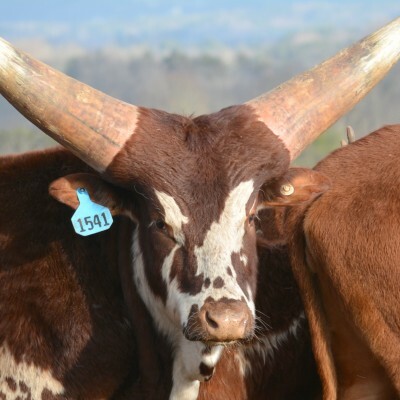 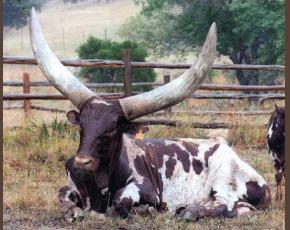 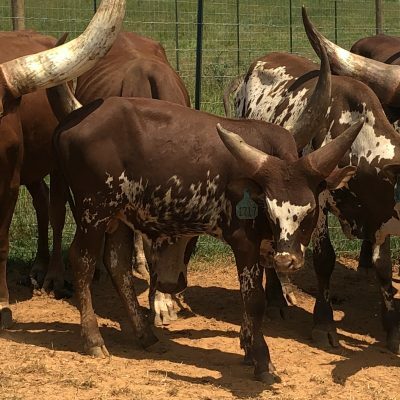 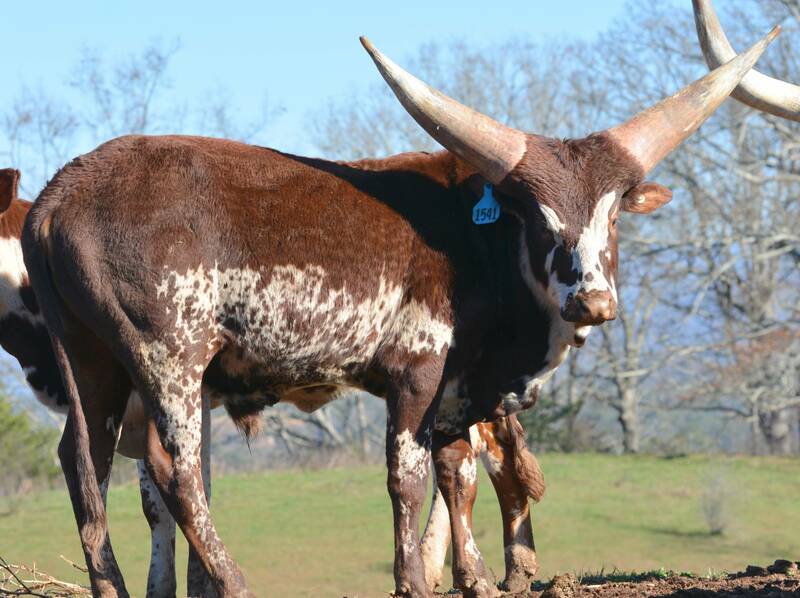 As his two year old pics show, he has great horn, color and conformation. 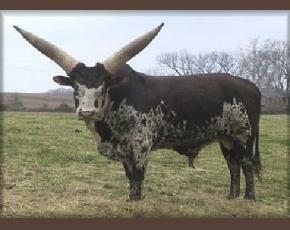 He will stay in our breeding program until someone wants him more than we do.